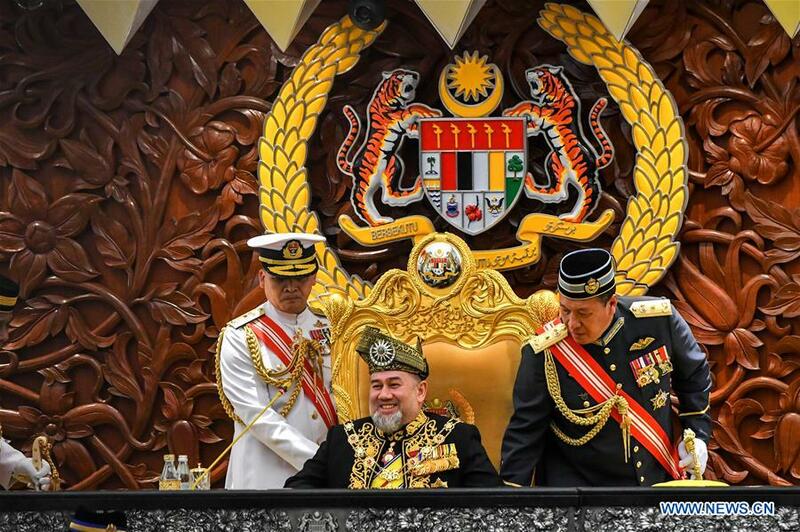 Malaysia's King Sultan Muhammad V resigned on Sunday, after over two years serving as the country's ceremonial supreme head of state. The resignation was announced by the national palace, saying Muhammad V has informed this matter officially to the Malay Rulers through a letter issued to the secretary of the Conference of Rulers. Under the special rotational monarchy system in Malaysia, the king as the head of state, is selected every five years from the nine hereditary sultans or state rulers, called the Conference of Rulers. Muhammad V had tried to fulfill his responsibilities as the head of state, and was an anchor of stability, source of justice, basis of unity and uniting factor among the country's diverse people, the palace said in a statement. 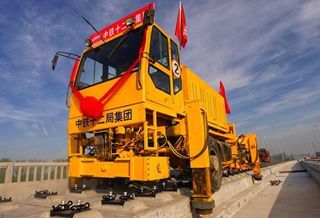 He has also expressed his highest appreciation to the prime minister and the government for their cooperation, the statement said. The palace made no mention of the reason for his resignation, saying Muhammad V has prepared to return to his home state of where he remains as sultan. Muhammad V took the throne in December 2016. Prior to his resignation, the 49-year-old had been on a two-month medical leave from November last year before announcing his resignation.